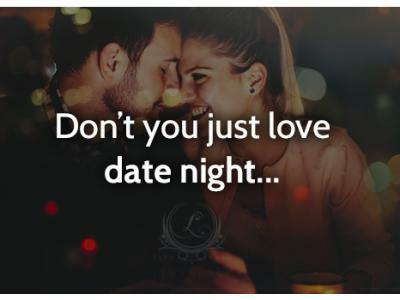 Treat your loved one to a date night at the Lynnhurst Hotel, where you will be welcomed with a chilled bottle of Prosecco in your room on arrival, followed by a 3 course dinner, prior to retiring to your room to relax. Full Scottish breakfast will be served to you the following morning. This can be either brought to your room or served in our cosy Lounge.